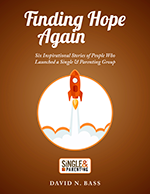 Learn how Single & Parenting equips your lay people to help single moms and dads. 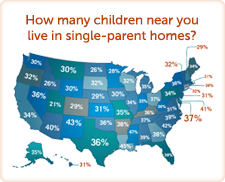 Plus, Single & Parenting draws people to become part of your church family. It’s a powerful outreach tool!